Queen Court, once the property of successive Queens of England, is located in Water Lane, Ospringe. 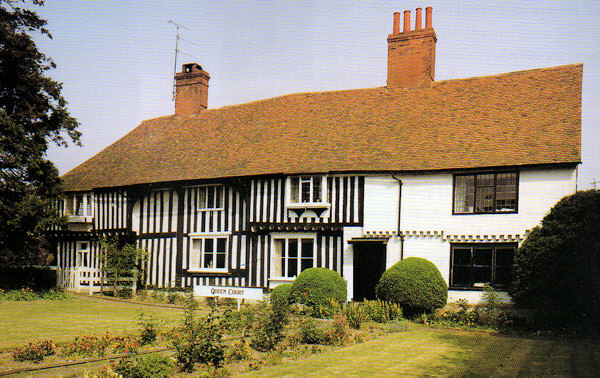 Queen Court is a large working farm complex with modern buildings now set alongside the 15th century wealden farmhouse; two large timber-framed barns also survive. It was purchased by Shepherd Neame in 1944 to ensure a good supply of hops to the brewery, and continued to do so until 1982. 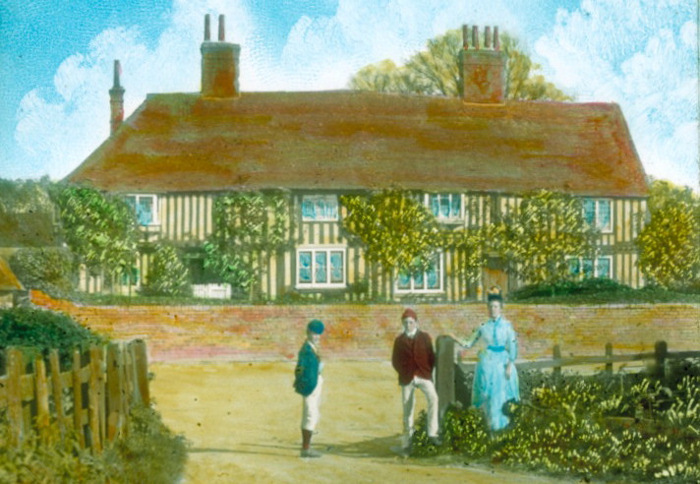 In the 1990s Shepherd Neame withdrew from the farm and the land was leased out.